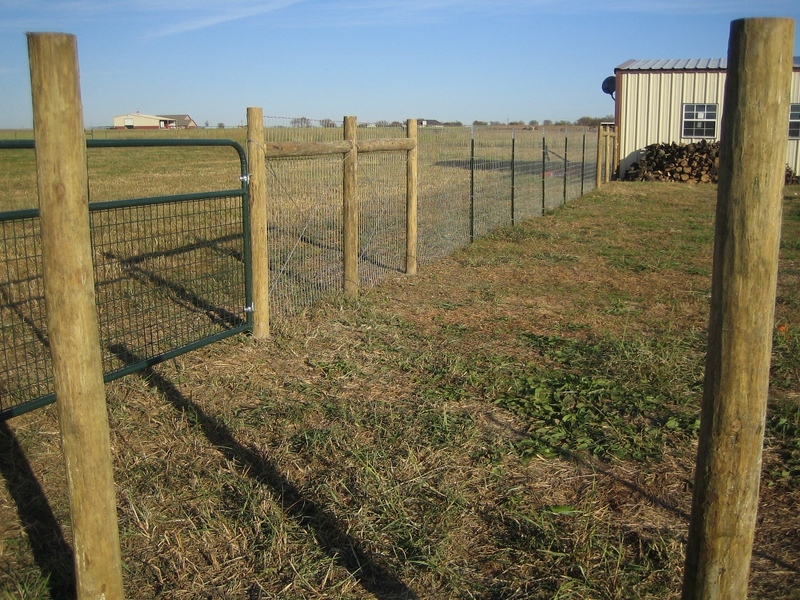 While out of town for a couple of days, Janet made real progress on the fence. She called someone who knows what he is doing and doesn’t get bogged down in details. My brother. It is nice to be related to someone who can be so productive. Why did he get all the practical skills in the family? Interesting that when four furry rascals use a smaller area for a latrine, their…uh…by-products are more…uh…concentrated.